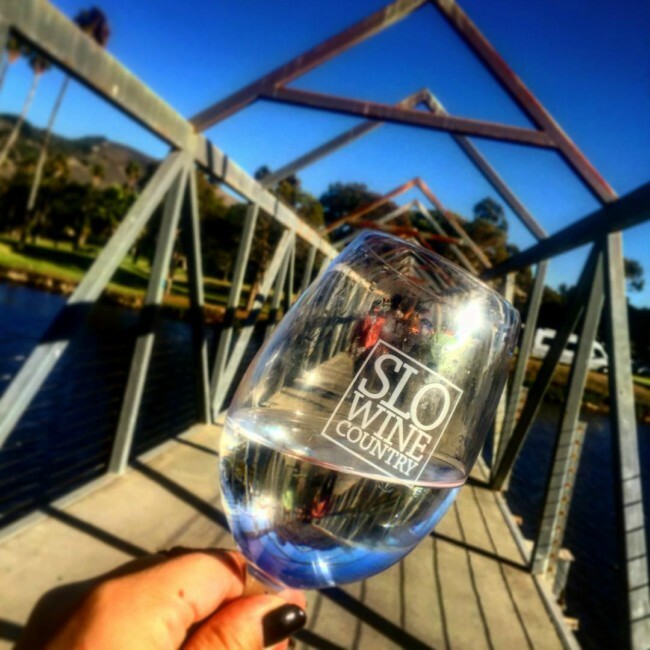 Fall on the Central Coast is a special time for most of us SLO dwellers. There’s something in the air that makes the events more festive, the food more delicious, and everyone more excited about all of it! To make fall on the Central Coast even better, we still enjoy beautiful weather! Naturally, you can still do all the activities that were so fun in summer, like hiking and hitting the beach, but with a added bit of autumn flair. Upcoming fall events promise a fun time, with beer festivals, food festivals, and recreational activities. Here’s our guide for how to experience the best of the season here on the Central Coast, with events and suggested activities. Firstly, September is California Wine Month, a great way to kick off fall! We highlighted California Wine Month in a recent post, where you can learn all about the fun wine related activities for the rest of September. Additionally, in the San Luis Obispo and Paso Robles wine countries, hundreds of wineries and vineyards are getting started on an important phase of their production: Harvest! Complete with stomping grapes, new and old techniques, and some awesome celebrations, Harvest is a quintessential part of fall for the wine industry. Celebrate this process by attending Harvest on the Coast, with over 140 weekend activities, including winemaker dinners, barrel tastings, food pairings, and much more! Another celebration that screams fall – with hearty pints of beer and warm pretzels – is Oktoberfest. Yes, it is technically a German event that is only celebrated in far away Munich, but that doesn’t mean us Americans can’t honor its idea in our own way. Head to the Oktoberfest celebration at the Madonna Inn on October 1st to get into the German swing of things. There will be live music, contests, costumes, and of course, ample food and beer! Other beer-related events this fall include SLO Beer Week. 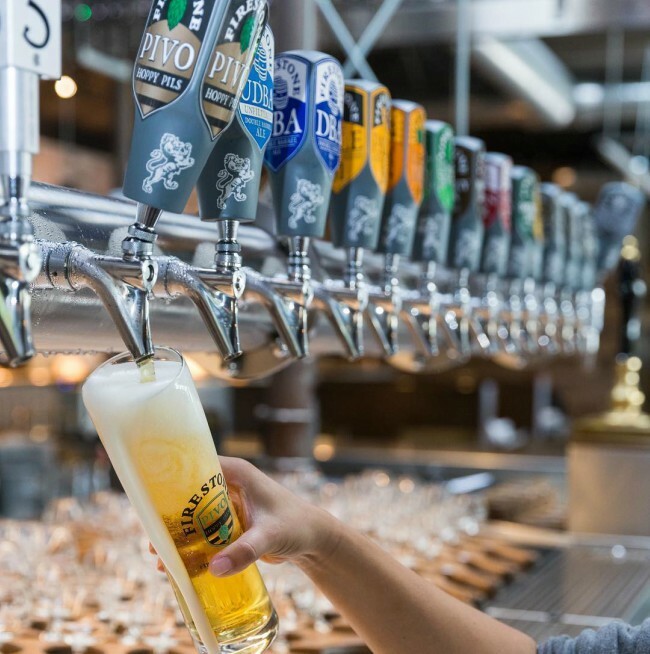 The SLO Beer trail is always open if you’d like to go your own way with some friends. After you’ve had your fill of food, wine, and beer, don’t fret about the calories. Fall on the Central Coast means that there’s still plenty to do to stay active, because races and hiking don’t stop when the weather gets a little colder! We’ve got the City to Sea Run on October 9th, where you can meet your goals while running through a truly scenic area. 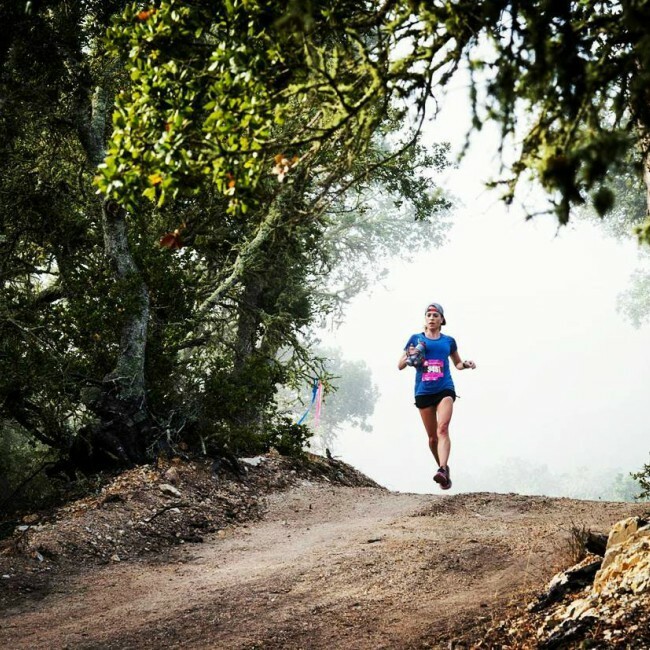 Additionally, SLO Ultra is coming up with 5k, half marathon, and marathon options. And don’t miss some of our favorite hikes in the county, which you can learn more about here. So, if you’re looking to be active, fall is the perfect time. And let’s not forget what might be the most eagerly anticipated part of fall — seasonal and holiday events. October is filled with spooky and festive events – like the Mid-State Scare, Giant Pumpkin, and Scarecrow contest. Find out more here! Most of these events are family friendly and they’re all super fun. And if you’re someone that likes the cozy aesthetic of fall, you don’t have to look further than Avila Valley Barn, a few minutes away from Avila Beach. The Autumn vibes will be booming come October! 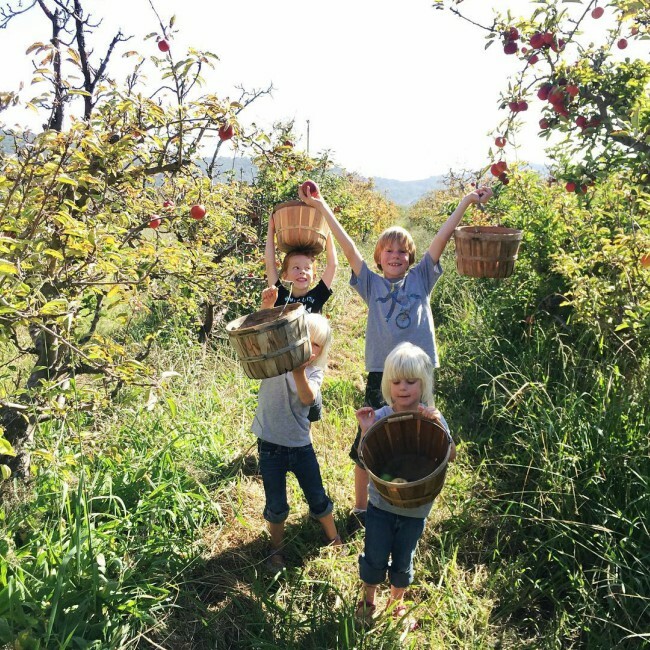 You can do pumpkin picking, drink hot apple cider, and even pick your own apples. You’ll get lost in their shop filled with quality ingredients, fresh produce, and home goods. Discover the magic and fun of Fall on the Central Coast! We can accommodate you during your Central Coast vacation with rooms available in Pismo Beach, Avila Beach, and Paso Robles. Book today!